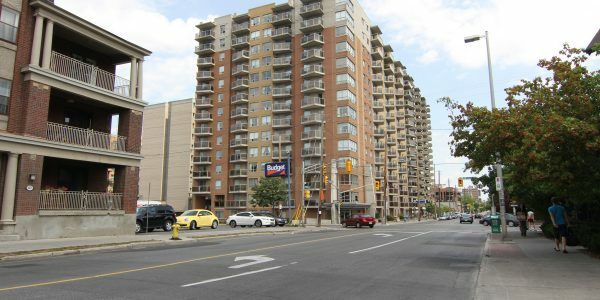 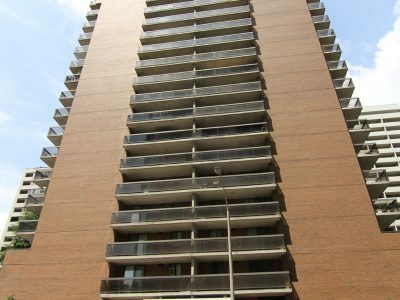 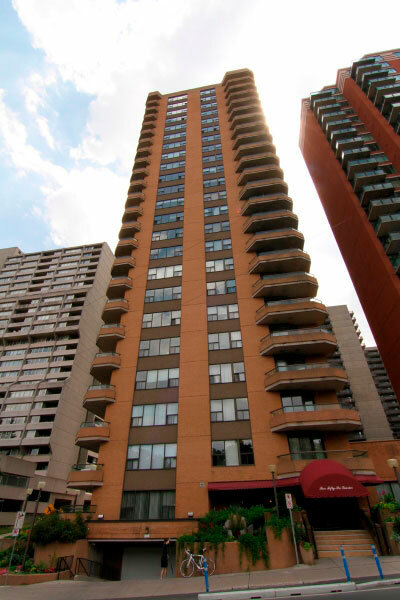 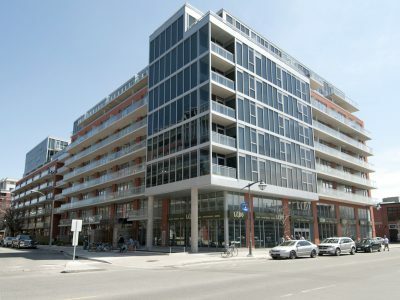 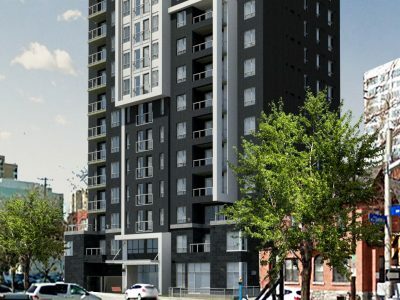 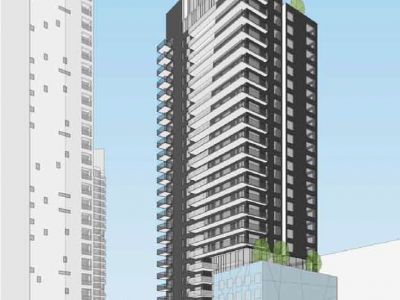 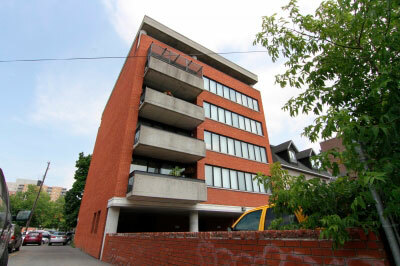 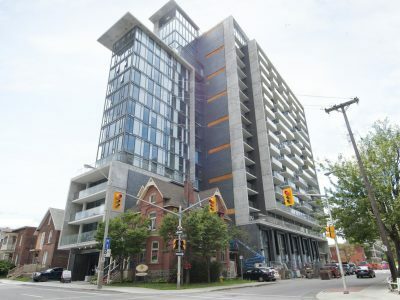 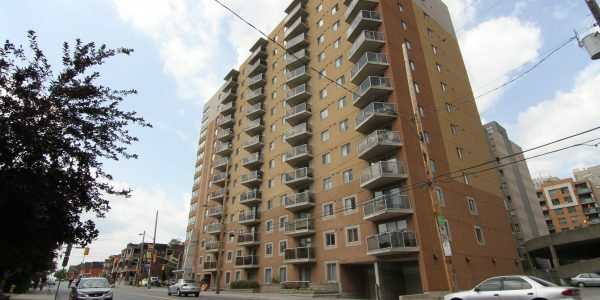 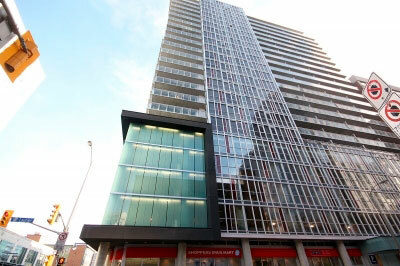 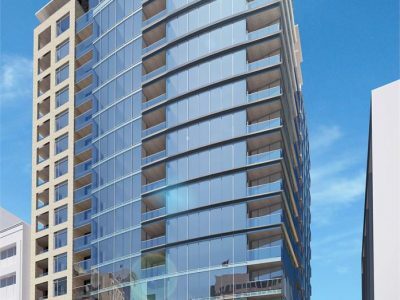 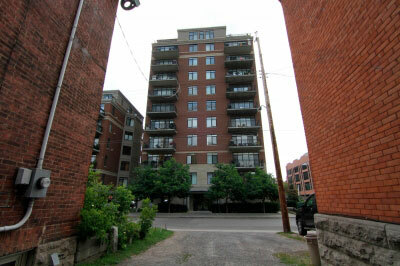 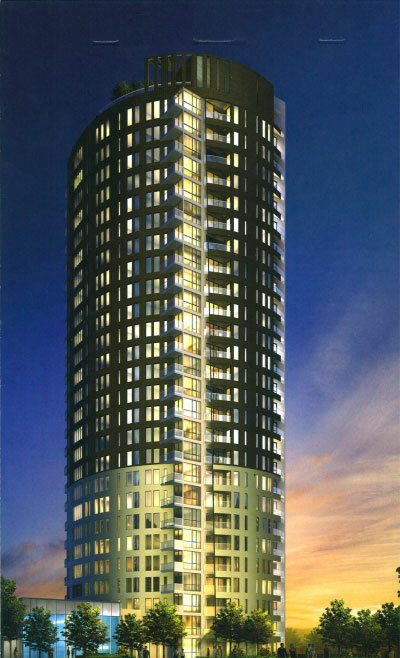 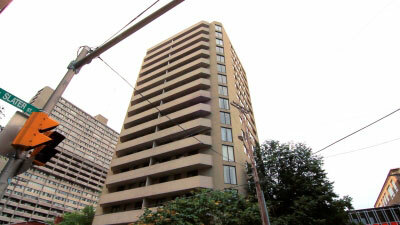 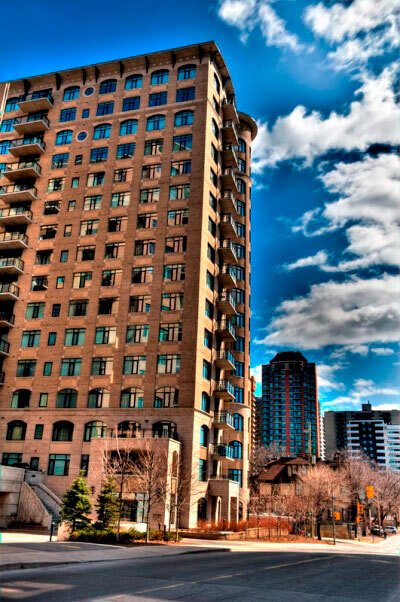 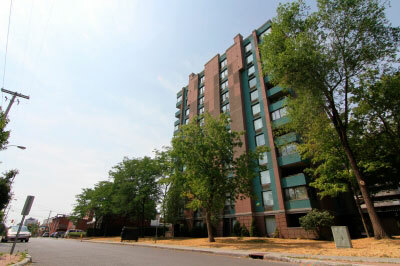 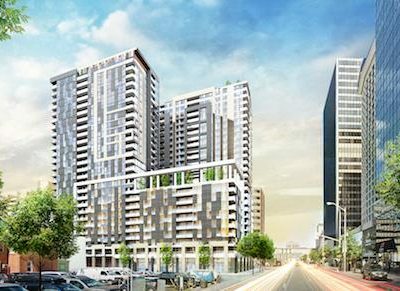 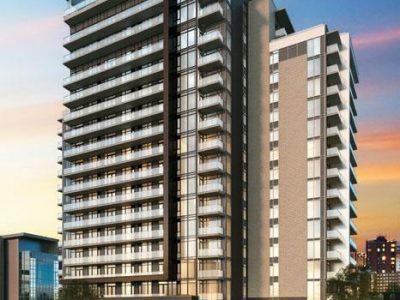 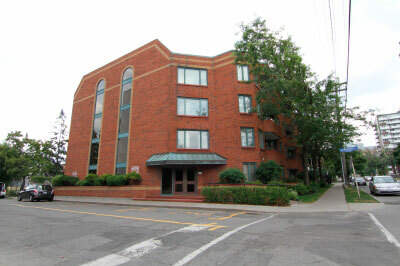 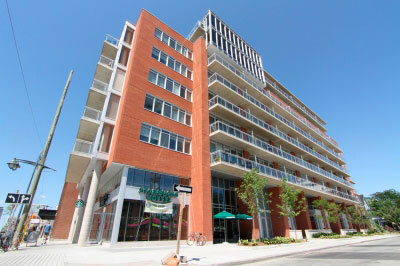 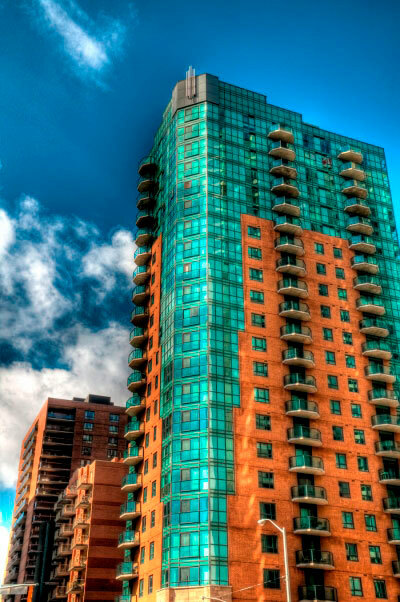 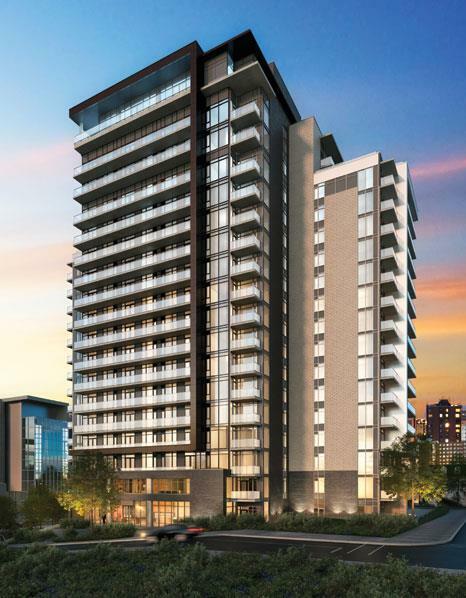 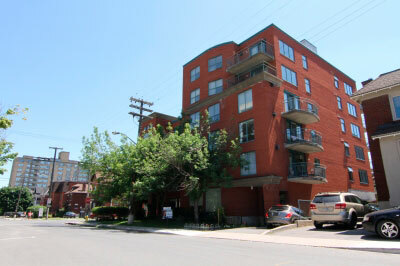 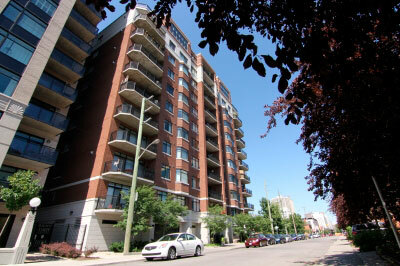 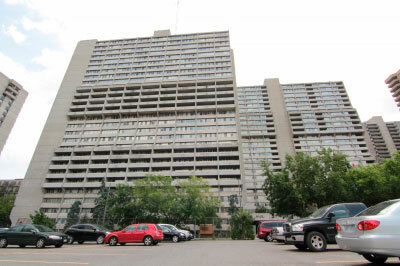 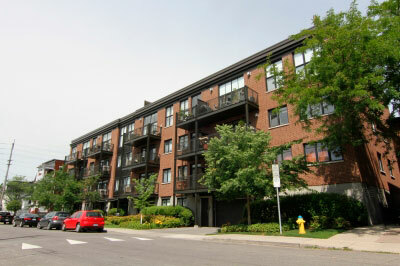 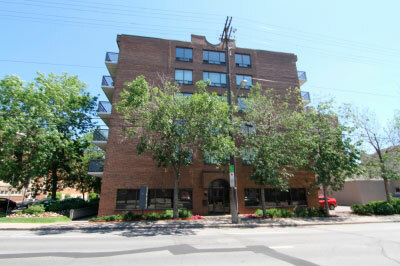 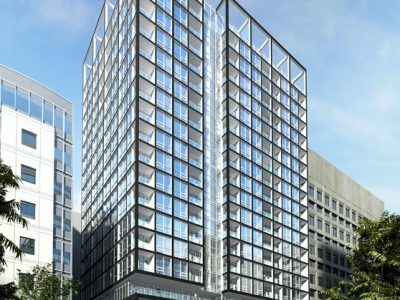 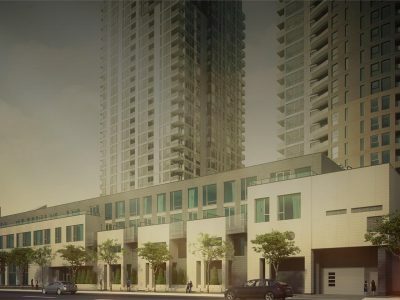 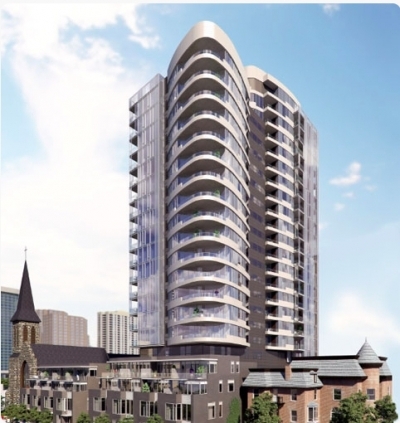 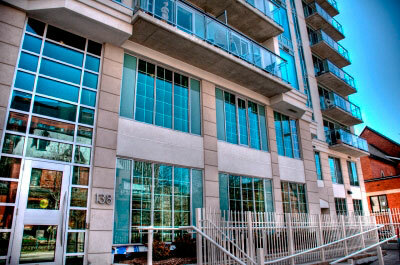 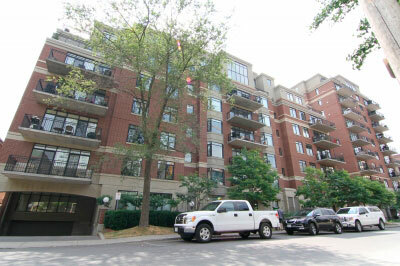 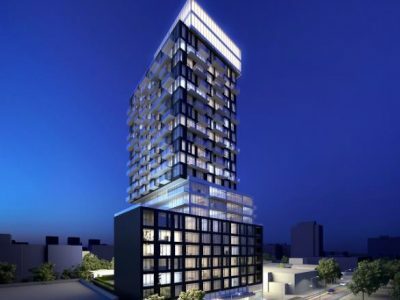 The Strand Condo Ottawa sits on the edge of Centretown, just minutes south of Ottawa’s business district. 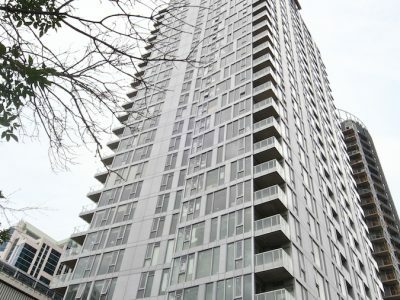 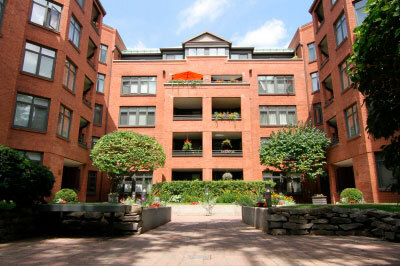 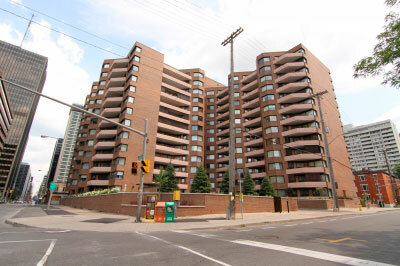 This model was built by Claridge Homes in 2003 and is home to more than 179 units on 14 floors. 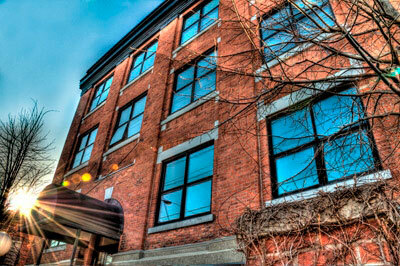 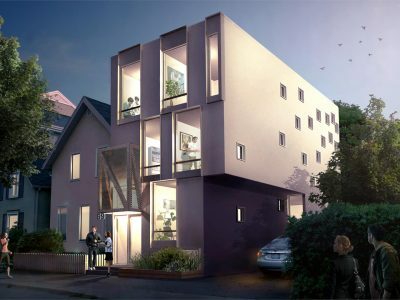 Featuring postmodern architecture and design, The Strand is one of kind among the Victorian style homes in the area. 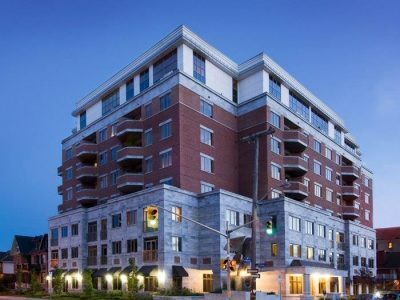 The Strand sits around the corner from Ottawa’s famous St. Patrick’ Basilica and many other heritage sites including museums and parks. 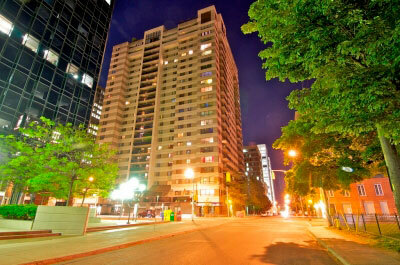 The executive-style units in The Strand are extremely spacious. 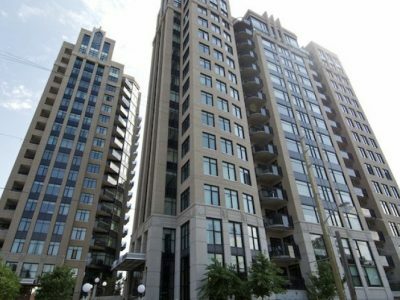 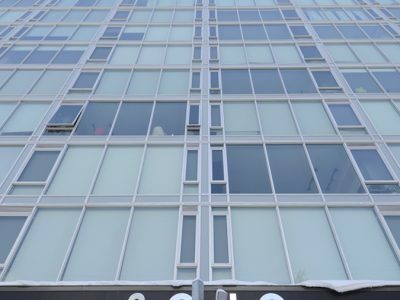 As one of the taller buildings in the area, The Stand offers great views of Downtown Ottawa from oversized windows and balconies. 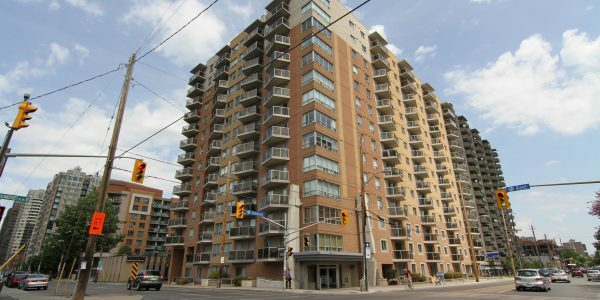 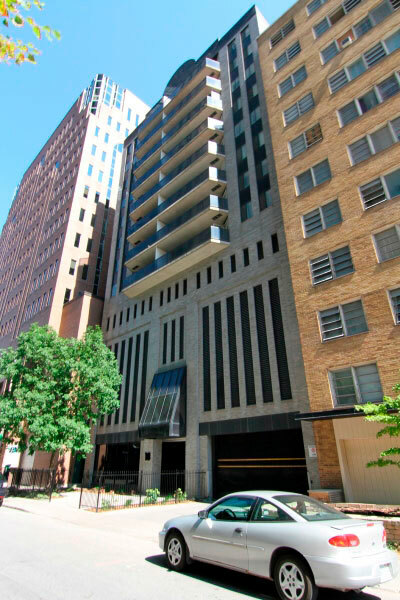 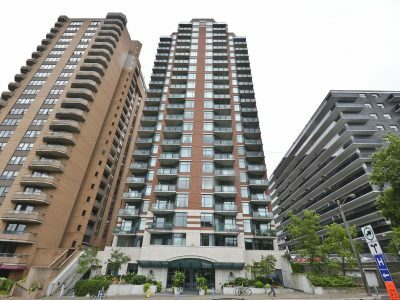 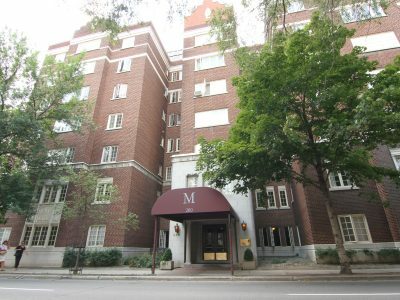 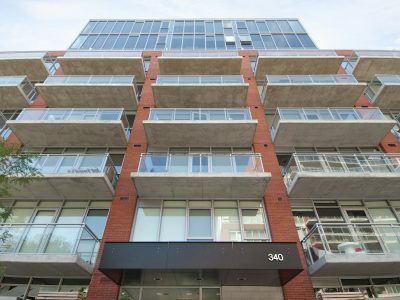 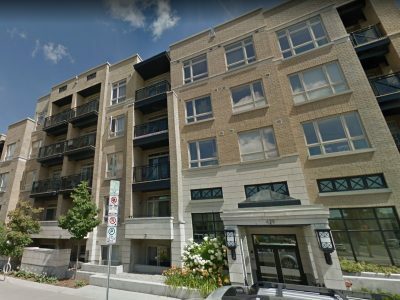 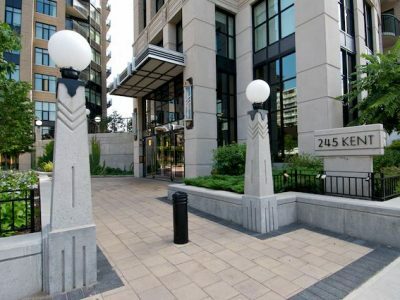 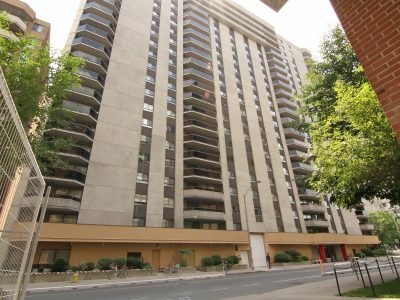 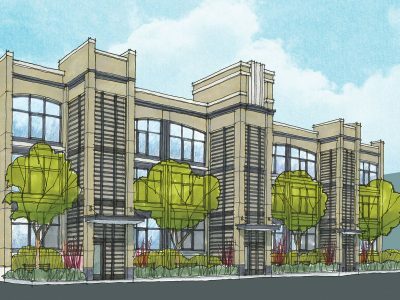 This building features basic condominium amenities including a close-circuit security system, underground parking, and a party room for entertaining.